Magnum forecast chart. 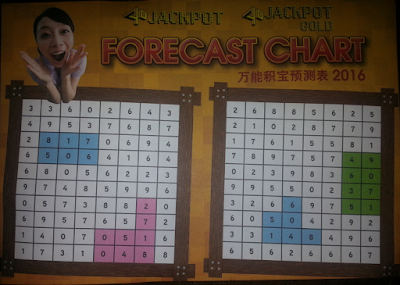 Every year, the Magnum 4D will produce charts to guide investors predicting of their lotteries. Are you able to read this chart? If you fully investigate their chart, you stand to gain a great victory of lotteries Magnum. In fact, this chart has a hidden secret and only certain people only know this. Their charts will not last and each year this chart will change. How to use this chart? This chart is very easy to use and I feel that many investors have already won the lottery ticket by simply using this forecast chart only. Well, how to use this chart using just a guide through the id draw, for example on the date 16.08.2015 (ID draw 506/15). To get your forecasting numbers, make sure you refer to the chart and find the id 506, and you can get your forecast numbers close to ID 506. How? you have to understand it? You must focus entirely on using this chart. If you lose focus, you lose your money. This chart was created by Magnum 4D lottery as to attract investors to invest in their lottery agencies. If they do not create this chart, most investors will shift toward the lottery agency stated. 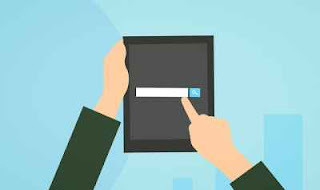 My advice, if you have obtained your betting numbers, Make sure you do the calculation cent probability of your forecast numbers, the numbers to make sure you have a high percentage of the bet will be hit in the next draw. To understand and learn to calculate the percent probability of numbers you bet, read my previous article "How Calculate Your Percent 4D Prediction". You can get this prediction chart on all Magnum 4D lottery agencies throughout Malaysia. You just need to go to the counter and tell the staff on duty, you want to get a prediction charts Magnum 4D and they will give this forecast chart with Free. I only teach how to use this forecast chart guide and do not promise accuracy and reliability.